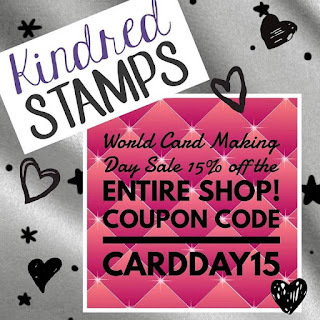 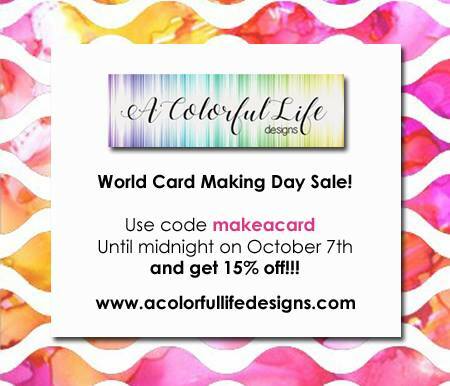 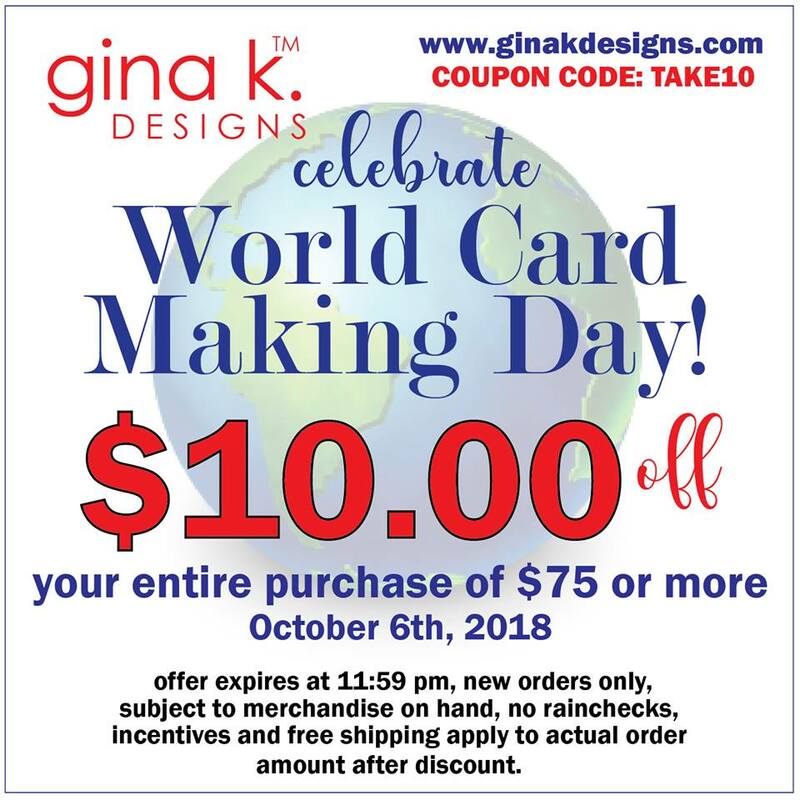 Dina Kowal Creative: World Card Making Day Sales! 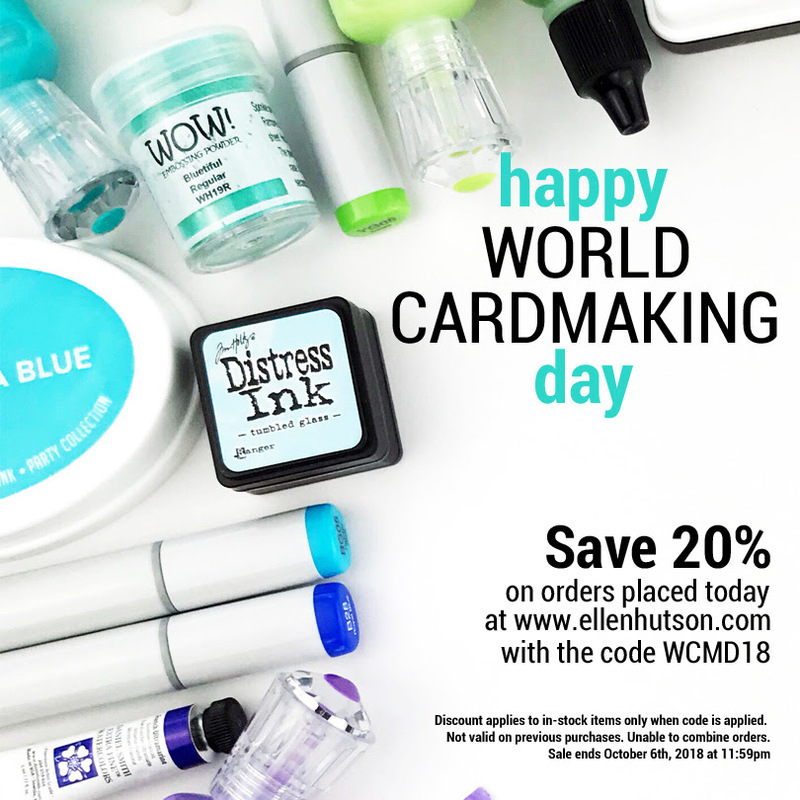 World Card Making Day Sales! 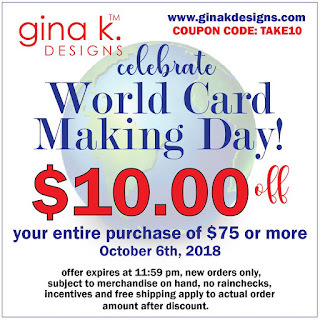 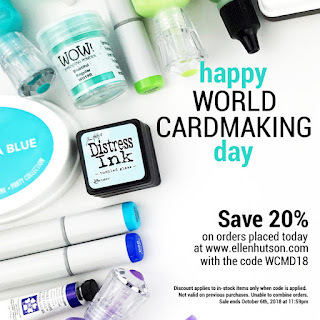 Just a few sales around the web on World Card Making Day! 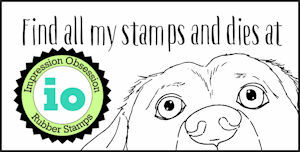 If I find more, I'll add them - check back! 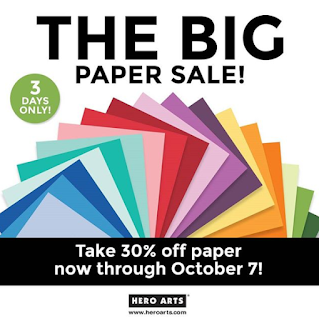 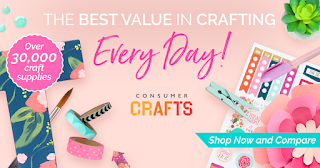 20% off all cardmaking supplies, and a free Hero Arts set with any order (be sure to add it to your cart when prompted)! 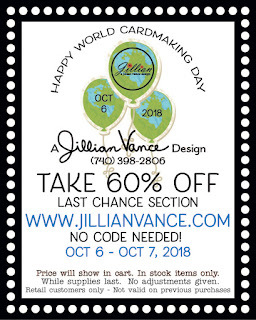 60% discount on last chance items - no code needed! 30% off papers - no code needed! 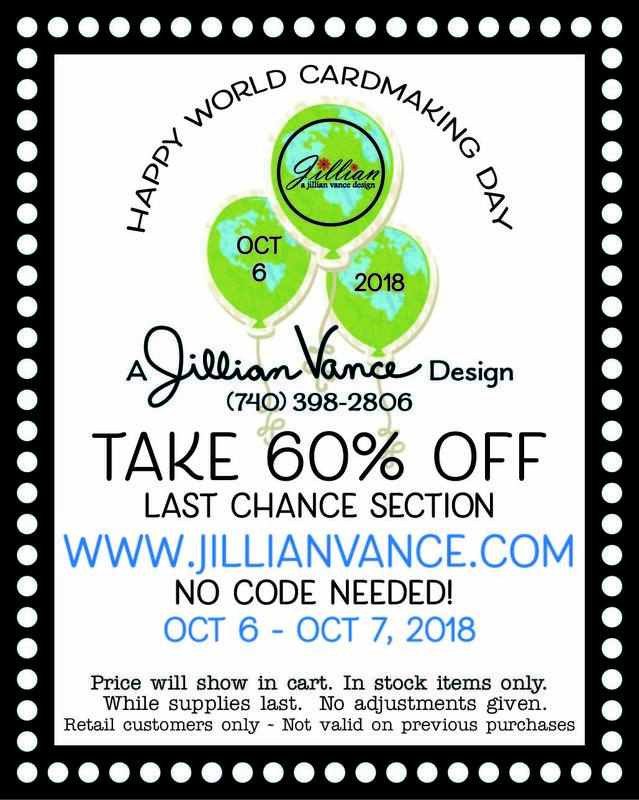 Special page of deals and steals!